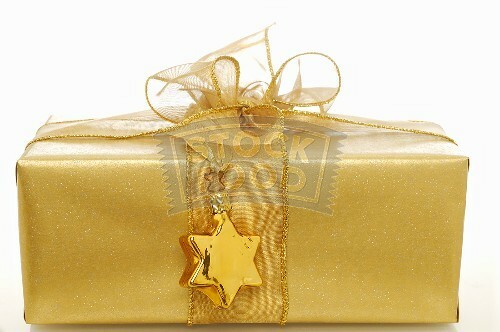 Some time ago a mother punished her five year old daughter for wasting a roll of expensive gold wrapping paper. Money was tight and she became even more upset when the child used the gold paper to decorate a box to put under the Christmas tree. Whenever she was discouraged or faced a difficult problems she would open the box and take out an imaginary kiss and remember the love of the child who had put it there. Family and friends are like angels who lift us to our feet, when our wings have trouble remembering how to fly.